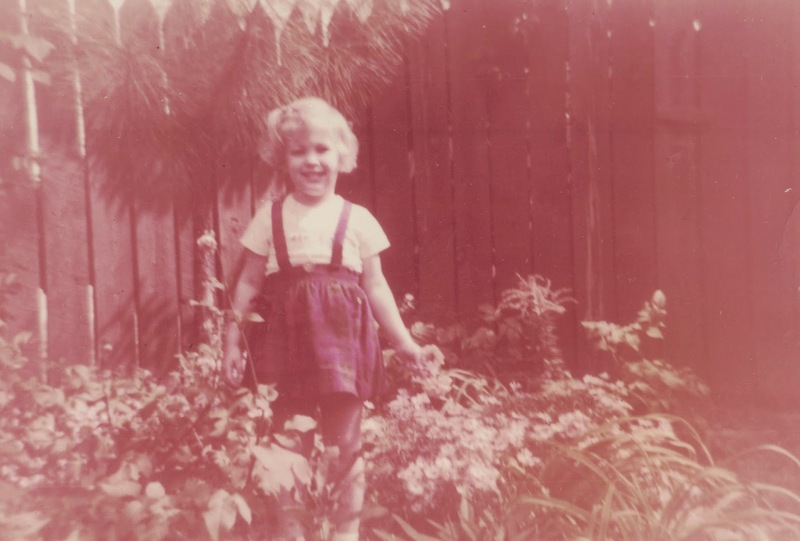 My dad loved to garden, at least in the early years of my childhood until his interests turned more and more toward writing. He grew daylillies, roses, camellias, azaleas, hydrangeas, white spirea, shrimp plant (a strange and beautiful flower that fascinated me and made me think of, well, shrimp! ), cast iron plants, johnny jump ups (one of my favorites), and boxwood. There were many more that I can't think of right now. Besides the pine trees and white oak trees already on the property when my parents bought the second and final house, he had dogwood trees and a couple of holly trees. My favorite rose was a miniature rose bush with light pink roses that he got from his mother, who also loved to garden. Later on, my dad planted a eucalyptus tree, a red maple, and a Japanese magnolia. I remember once helping him pick up acorns from under a white oak tree in the front yard and thinking what a chore! That tree is still here dropping acorns. He tried and tried to get grass to grow under that tree. My dad would go around the back yard and pollinate the daylillies to make new varieties. I used to follow him around while he did this, and he'd sometimes let me pollinate them, under his supervision of course. I even pollinated one or two (probably more) without his knowing. My dad had all of his daylillies marked with their names on metal labels that he inserted in the ground on metal stakes. One day, my oldest brother and I pulled up all of his labels. I don't remember why we did it, but we thought it was great fun. I'm sure he got mad (I would have been). He taught me how to take cuttings from a plant and how to root it to form a new one. He told me that he learned how from his mother. Besides the miniature rose bush, I think some of the camellias that he had came from her. 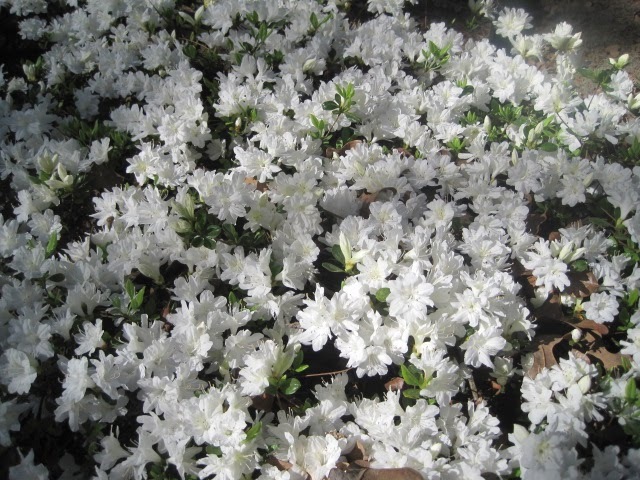 Maybe even some of his azaleas, too. 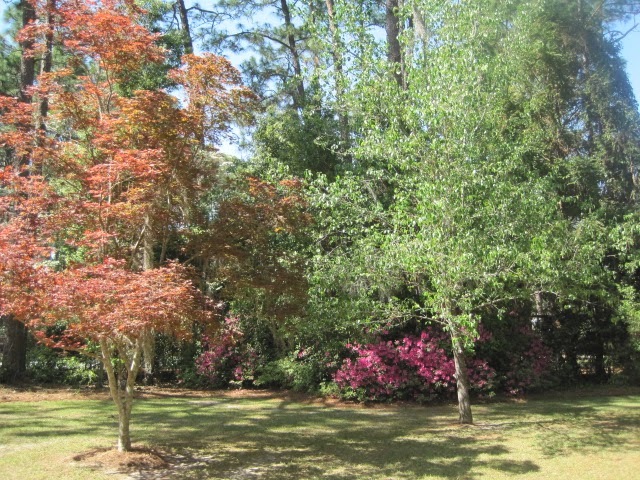 I don't remember what she grew in her yard except for azaleas and camellias, and she had some pecan trees in the back yard. I remember collecting pecans off the ground sometimes when we visited. In the Big House (J.T. 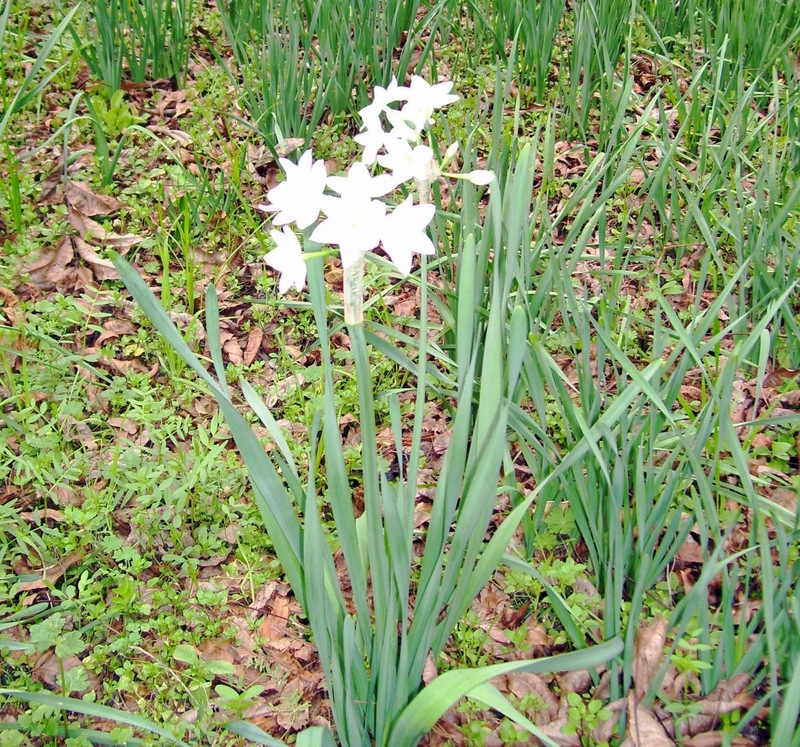 Roberts house) garden, my maternal great grandparents' house where my mom grew up, was my favorite flower of all--narcissus. I love the scent of that flower! Whenever I smell it, I'm transported back to that house, a house I grew to love as I got older. I love to garden, and like my dad, I've done less of it over the years. Partly because I lived in a condo with no yard or balcony, and partly because of time constrains. But I'm hoping to change that by reclaiming my parents yard from the overgrown undergrowth with help from my son and his family and my nephew. I want to bring it back to its former glory! 52 Weeks of Sharing Memories - Movie Time!